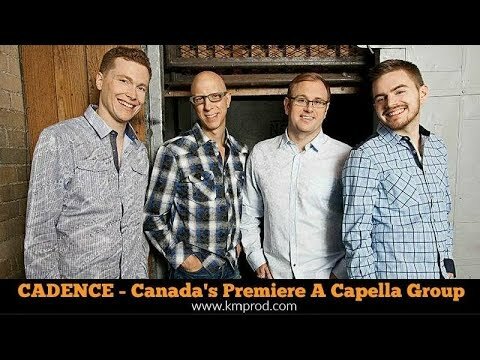 Cadence is Canada’s premiere vocal group. Based in Toronto, this a cappella ensemble has been wowing audiences across the country and around the world for nearly 20 years. Whether performing at sold-out jazz clubs and concert halls, at music festivals, for educational outreach, or for corporate functions, the members of Cadence bring an infectious energy and uncanny verve to every song they sing.